In this article, we are publishing the configuration settings of the Postfix email server we used to assess which top-tier and mid-tier Australian law firms are vulnerable to the direct email spool attack. This how-to guide aims to demonstrate how easy it is to circumvent expensive email security solutions with simple open-source tools. Email administrators can also follow this guide for their security assessments. This is a multi-part article. 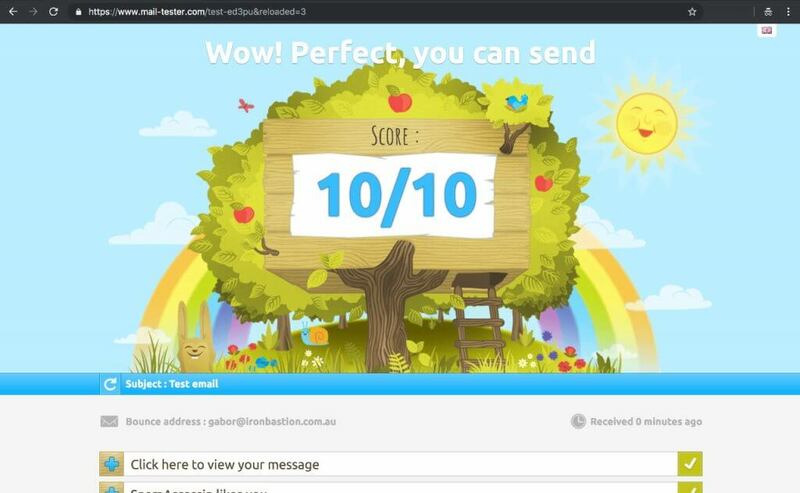 In Part 1., we revealed how big law firms in Australia are susceptible to direct email spool attacks and what the implications were. In a nutshell, we found that the email security solution at one-third of the law firms assessed can be circumvented with a simple trick. Part 2. reveals how we used a handful of open-source intelligence (OSINT) data sources to identify misconfigured email servers. 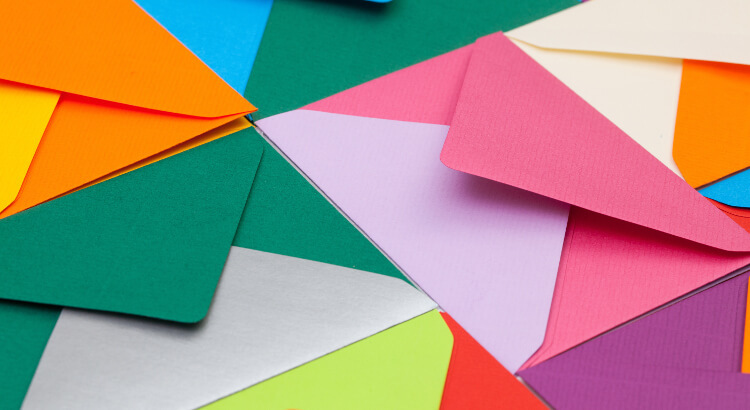 Although it was easy to set up a basic email server, it was crucial to configure everything correctly to ensure maximum deliverability of the outgoing emails. We picked one of the popular low-end VPS providers to host our email server. We preferred to run our Postfix email server on Ubuntu 18.04 LTS, but other operating systems and mail transport agents may also work fine. We found that the virtual server provider (VPS) was blocking the outgoing TCP port 25 to prevent any email abuse. To solve this, we had to raise a ticket for asking the technical support to leave the network port unblocked. The second most important thing was the pristine reputation of the IP address. As our preferred VPS provider assigns the IP address automatically to the new virtual server, we had to manually check if the IP address is on a blacklist anywhere. 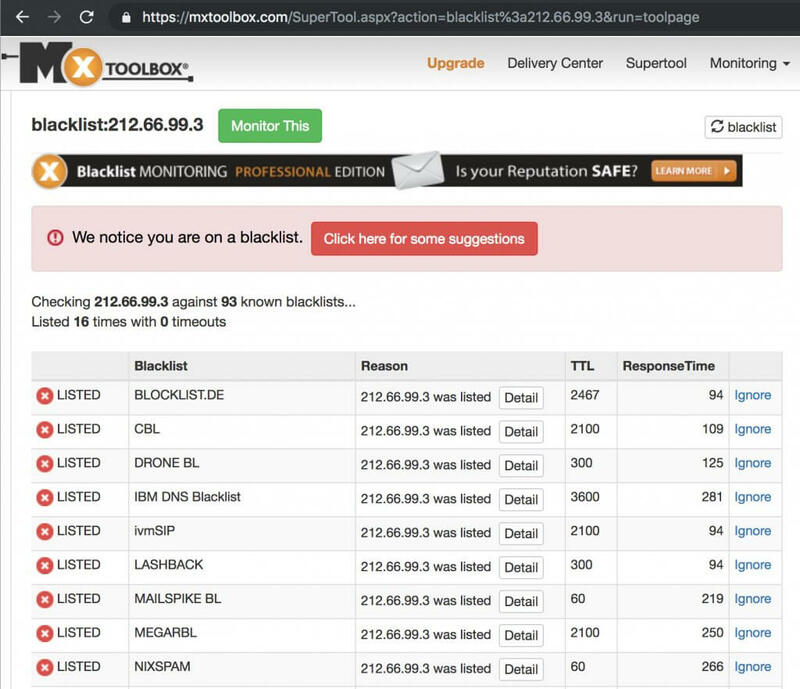 We used the IP reputation lookup tool at MXToolbox to query the IP address against the most popular DNSBL block list. Luckily, the IP address was ‘clean’. Once we purchased a domain name and our virtual server was running, we had to create the necessary forward and reverse DNS records, otherwise, spam filters would have flagged our emails as suspicious and moved them to the junk email folder. Note: We will use example.com.au as the domain name throughout this configuration guide. Replace this with your own domain name as applicable. First of all, we had to create an A record for our brand-new mail server used for the assessment. The PTR record was also essential as spam filters may reject emails coming from SMTP servers with a missing reverse record. As for the DKIM record, we created it later on as part of the Postfix configuration process. Once the IP address, domain name, DNS records and the VM were all sorted, we logged into the server via SSH. We added the following entries to /etc/postfix/smtp_header_checks to protect our privacy. This setting removes various email headers from the outgoing emails. Then we added our first email user. The ‘myuser’ in this example was the username part before the ‘@’ symbol in our email address. The command was asking us to enter a password for the new user. We had to save the password for later as this password was the SMTP and IMAP login credentials as well. Then we took the contents of the /etc/opendkim/keys/example.com.au/p1.txt file and created the DNS record holding our DKIM public key. p1._domainkey	IN	TXT	( "v=DKIM1; h=sha256; k=rsa; "
The following step was installing and configuring the IMAP service running on Dovecot. We had to install certbot first for obtaining a valid SSL certificate for the SMTP and IMAP services. The username and password are the details we entered when running adduser earlier. Once your email server was up and running, we made sure to send a few test emails at https://www.mail-tester.com for verifying that everything is running correctly. Once the email server was running, it was time to test out with a real email. Let us assume we are assessing whether mycompany.com.au is susceptible to direct email spooling attack. MyCompany subscribed to a popular email security solution a year ago and runs its own Microsoft Exchange email server to manage the organisation’s emails. To enforce our email server using a specific email server to deliver emails, we need to deploy a transport rule first. In this example, we used one of the OSINT methods to reveal that MyCompany is exposing its Microsoft Exchange server on smtp01.mycompany.com.au to the internet. The transport file specifies that every email sent to the mycompany.com.au domain has to be delivered through smtp01.mycompany.com.au instead of the email security solution specified by the MX records of mycompany.com.au. Now, all we need to is firing up the email client and sending a test email to [email protected]. Email security is a complicated matter, and as a result, organisations frequently leave their local email servers wide-open for cybercriminals. This oversight leaves organisations susceptible to phishing attacks as our latest report on direct email spool attacks demonstrates. This simple how-to guide demonstrates how easy it is to set up an email server for circumventing expensive email security solutions protecting large organisations. All we needed is a virtual server, a domain name, approximately $20 and some free time to build our infrastructure capable of carrying out direct email spool attacks. Considering the rising number of Business Email Compromise (BEC) fraud, we urge you to assess the security of your email gateways to prevent abuse.